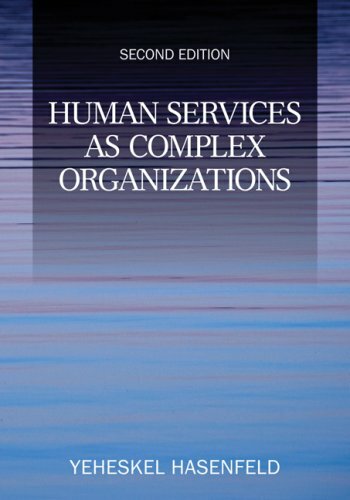 perspective and social justice as well as the feminist approach and the view that human services organizations are gendered (i.e., that mostly women work in human services except for men in management). It also will address the issue of advocacy and agents of social change. In addition, we are currently having the book thoroughly reviewed and will take the feedback into consideration in the development of the new edition.